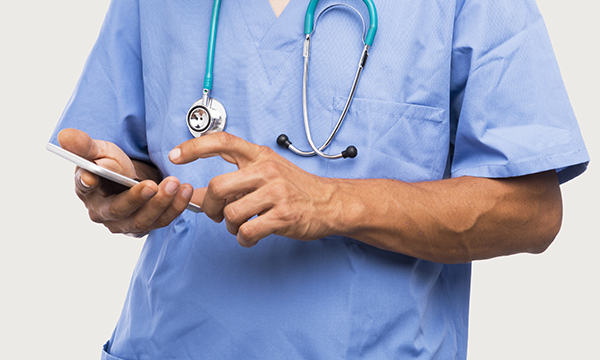 An app which allows nurses to see staff numbers per hospital ward in real time is about to have a smartphone upgrade. An app which records staffing levels in real time is to be rolled out to 6,000 staff at Nottingham University Hospitals NHS Trust. The Safe Staffing app allows everyone from frontline staff to the board to view staffing numbers and skill mix on wards and to easily identify areas that need extra support. Previously only available on tablet devices, the app will now work on smartphones. Nottingham University Hospital NHS Trust deputy chief nurse Ann-Marie Riley told Healthcare Conferences UK’s Safe Staffing Summit how the app was created in 2015 as part of an in-house project between its nursing and IT teams. The app features a simple-to-use set of sliding scales which allow matrons and ward sisters to input current staff numbers and relevant information, such as time of day and skill mix, before they hand over to the next shift. If the ward sister or matron feel the ward is not safely staffed, they can issue a red flag warning. Ms Riley said: ‘The app costs very little to develop and we didn’t have to invest in costly workforce planning tools. The app was the overall winner of the Fab NHS Stuff Awards in 2015.